New York/Toronto (April 28, 2011) – The New York Rangers will play a special exhibition game against HC Sparta Prague at TESLA Arena in Prague, Czech Republic, Thursday, Sept. 29, as part of the 2011 Compuware NHL Premiere Challenge. One of the most popular teams in the country, HC Sparta Prague not only has over 100 years of hockey tradition, but the club is a perennial contender in the highest levels of the Czech extraleague. The Rangers first played in Prague when the NHL opened the 2008-09 regular season in Europe in front of capacity crowds. The Rangers and Tampa Bay Lightning played two games at the O2 Arena in Prague, with the Rangers winning each game by a 2-1 score. "The New York Rangers are excited to have the opportunity to face off against one of the most storied franchises in Europe, in HC Sparta Prague, in an exhibition match as we prepare for the 2011-12 NHL season," said New York Rangers President and General Manager, Glen Sather. "Having already played in Prague, Czech Republic in 2009, we are fully aware of the passion that the city's and country's fans have for the game of hockey, and we look forward to experiencing their enthusiasm firsthand, once again." The Rangers will open their 2011-12 regular season by playing two games at the Ericsson Globe Arena in Stockholm, Sweden, on Friday, Oct. 7 against the Los Angeles Kings and Saturday, Oct. 8 against the Anaheim Ducks. 2011 Compuware NHL Premiere™ marks a record fifth consecutive season the NHL will be playing regular-season games in Europe. NHL teams will play a total of four games in three different European capital cities – Berlin, Stockholm and Helsinki – Oct. 7-8, 2011. Last year, six NHL teams – the Boston Bruins, Carolina Hurricanes, Columbus Blue Jackets, Minnesota Wild, Phoenix Coyotes and San Jose Sharks – opened the 2010-11 NHL regular season by playing six games in Europe. The Bruins and Coyotes met twice in Prague. By the end of 2011 Compuware NHL Premiere™, 17 NHL teams – over half of the NHL – will have played regular-season and exhibition games in Europe since 2007. A complete overseas history of the NHL is available on media.NHL.com. 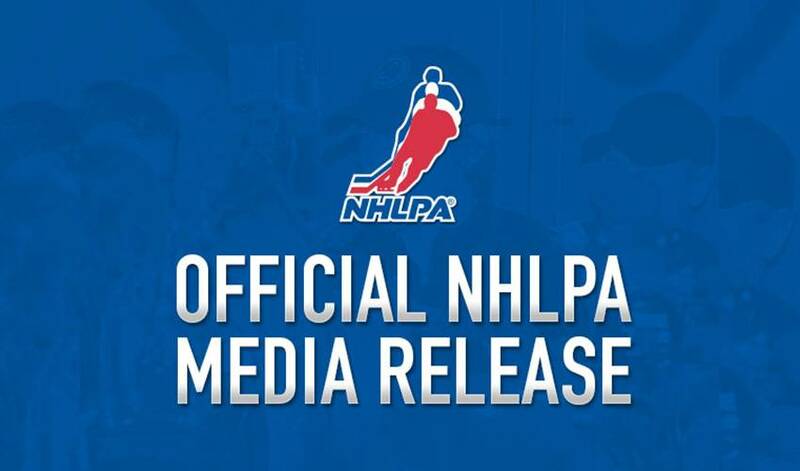 More information on2011 Compuware NHL Premiere™ will be released at a later date, including broadcast information, training camp schedules and complete preseason schedules.